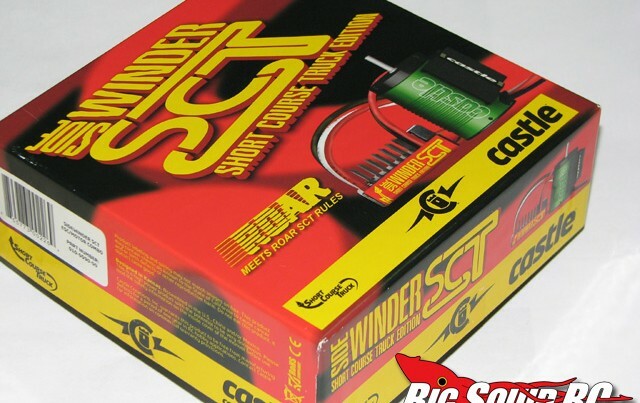 sidewinder sct « Big Squid RC – RC Car and Truck News, Reviews, Videos, and More! You are browsing the "sidewinder sct" tag archive. Castle Creations Sidewinder SCT Review Posted! We just posted over in the RC Reviews section our review of the Castle Creations Sidewinder SCT Combo! A lot of people have been waiting on this latest ESC/Motor Combo, and it’s time to put it to the test! Click the pic or head over and check it out here!